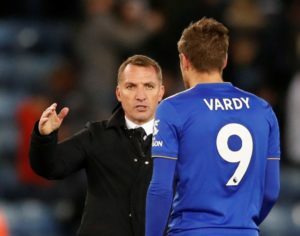 Brendan Rodgers says Europa League qualification could come too soon but Leicester City will embrace the challenge if it happens. 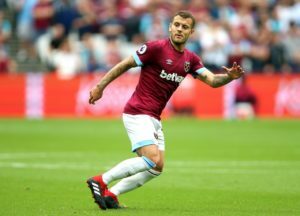 West Ham boss Manuel Pellegrini has revealed Jack Wilshere could feature on Saturday against Leicester City. 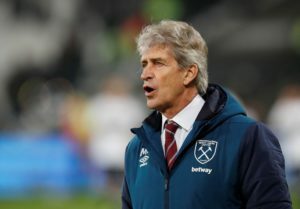 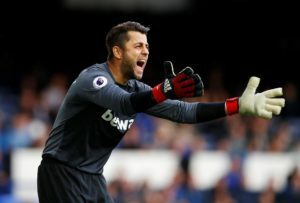 Manuel Pellegrini says it has been an 'okay' season for West Ham United but he knows the club can do better. 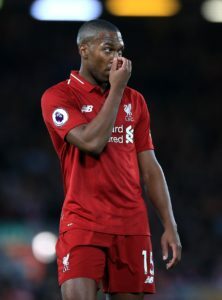 Brendan Rodgers says Leicester are not thinking about finishing the season in seventh and are just looking to put in good displays. 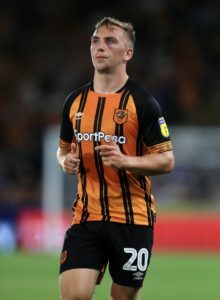 Leicester City are reported to have joined the queue of clubs who are showing an interest in Hull City star Jarrod Bowen. 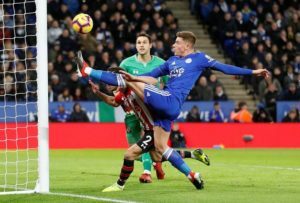 Leicester boss Brendan Rodgers feels Wilfred Ndidi can continue to improve but has urged the midfielder to keep it simple. 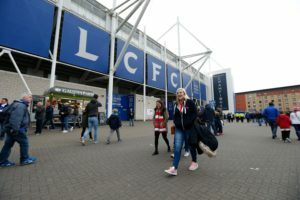 Leicester are reportedly the latest club to express an interest in highly-rated Ajax winger Hakim Ziyech. 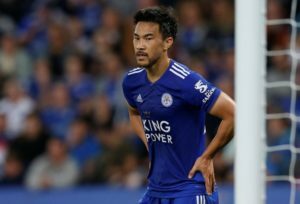 Japan international Shinji Okazaki is reportedly ready to leave Leicester City on a free transfer this summer. 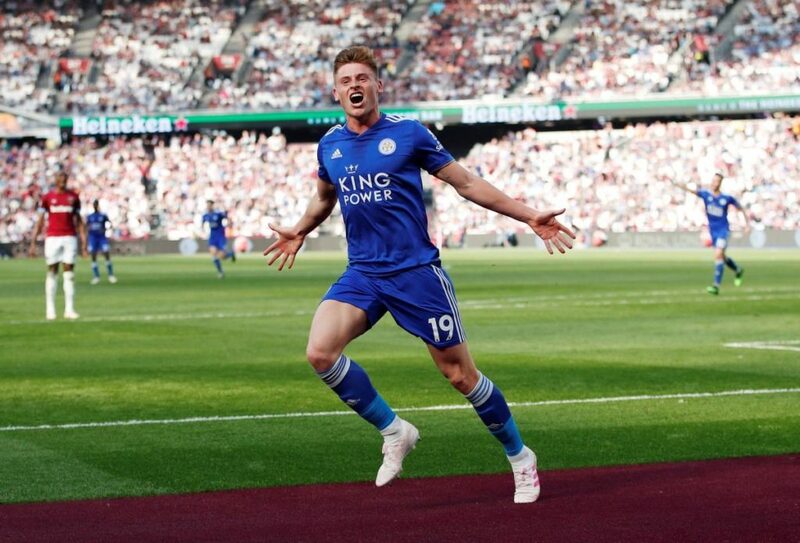 Leicester City boss Brendan Rodgers says winger Harvey Barnes does not need to worry about his lack of goals. 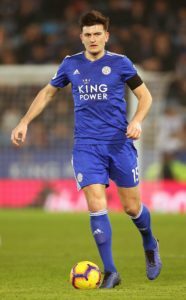 Harry Maguire has saluted Brendan Rodgers' impact as Leicester target their best run of Premier League results for two years. 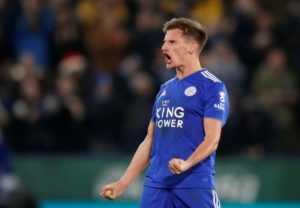 Leicester's key central defenders Harry Maguire and Jonny Evans are set to be fit for Friday's Premier League visit of Newcastle. 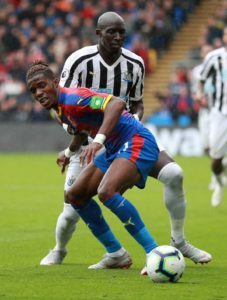 Mo Diame is expected to return from a muscle injury for Newcastle's Premier League trip to Leicester City on Friday night. 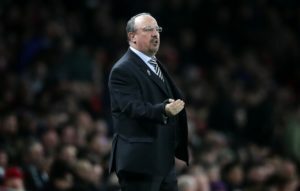 Rafael Benitez said he is still waiting for answers concerning new contract talks ahead Newcastle's Premier League trip to Leicester. 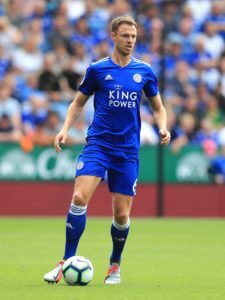 Leicester City welcome Newcastle United to the King Power Stadium on Friday evening as they look to consolidate seventh in the table. 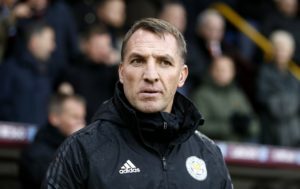 Brendan Rodgers has warned his Leicester City side to brace themselves for a difficult challenge at home to Newcastle United on Friday.